Desserts are celebratory and provide an emotional as well as physical satisfaction. This collection of recipes for sin-sational sweets can be enjoyed without the guilt. They’re all rich in wholesome, minimally processed ingredients and free of chemical additives and superfluous fat. Even if you’re a novice baker, you’ll be able to make rich, moist cakes, delightful cookies, and flaky pie crust–all cholesterol free. 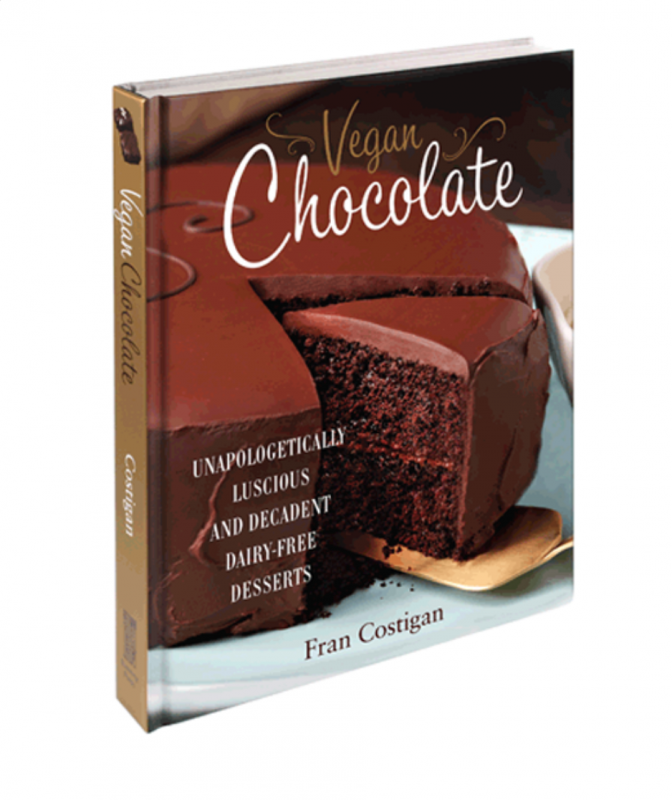 Designed as a complete course in dairy- and egg-free baking, readers can still go directly to any recipe; each one is detailed and complete. 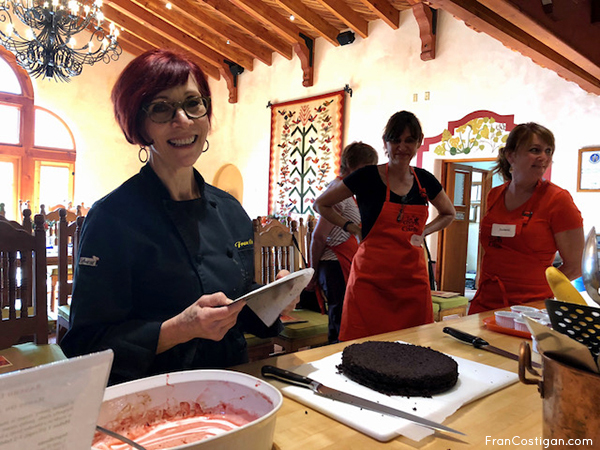 You’ll learn all the tricks of the trade for making and baking : gels, creams, mousses, puddings, and sauces, cookies, bars, little bites, cobblers, crisps, biscuits, muffins, cakes (basic to elaborate), pies and tarts as well as fillings, frosting, glazes, and frozen desserts. Dessert lovers everywhere will be delighted with these sumptuous treats and now those who are lactose intolerant, watching their cholesterol, or simply health conscious can have their cake and eat it too. 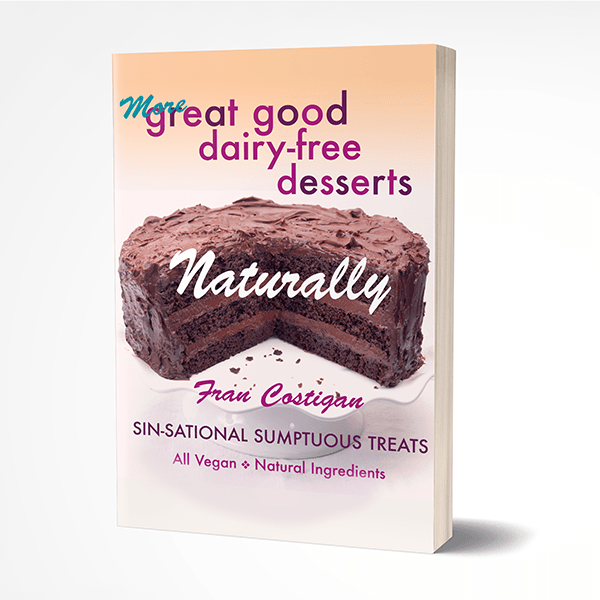 For a list of corrections on the FIRST EDITION (only) of More Great Good Dairy-free Desserts Naturally please download the PDF. 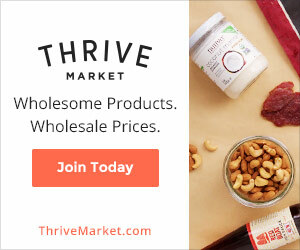 Disclosure of Material Connection: Some of the links in this page are "affiliate links." This means if you click on the link and purchase the item, I will receive an affiliate commission.